Delight your palate with the smooth complexity of supple tannins that mingle with flavors of dark berry, black cherry, strawberry, spice notes, and a lasting vanilla finish. Nancy Bunting met Fred Cline when they were both students at UC Davis. They married and began a humble winery in Oakley. 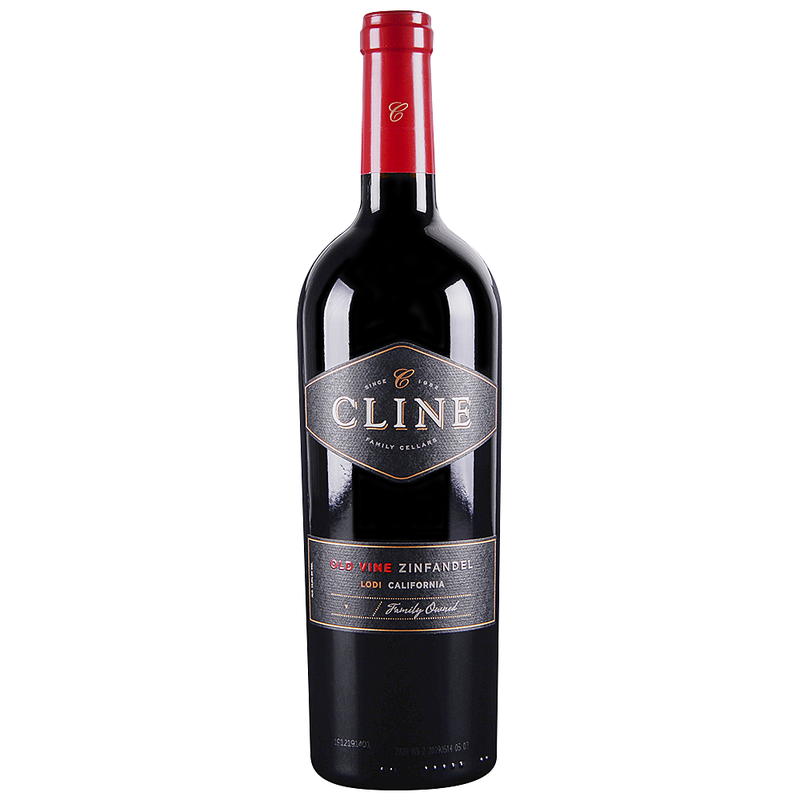 Ignoring the hyped-up wine trends of the day, Fred and Nancy chose to restore acres of 100-year-old vines and later begin the production of the legendary Cline Cellars wines.